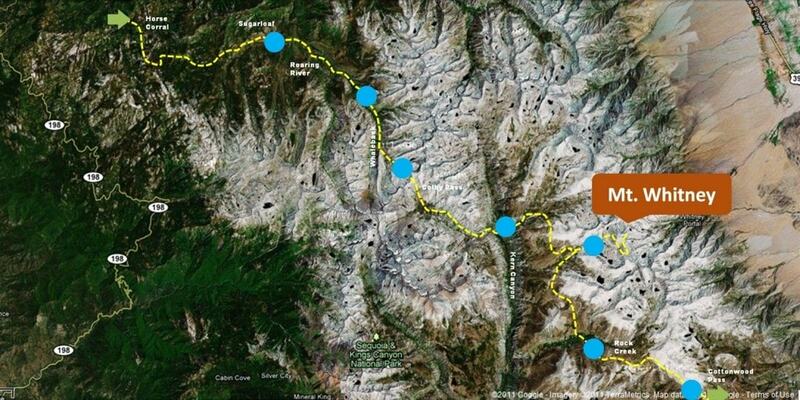 Hiking Mt. Whitney can be a life-changing experience. 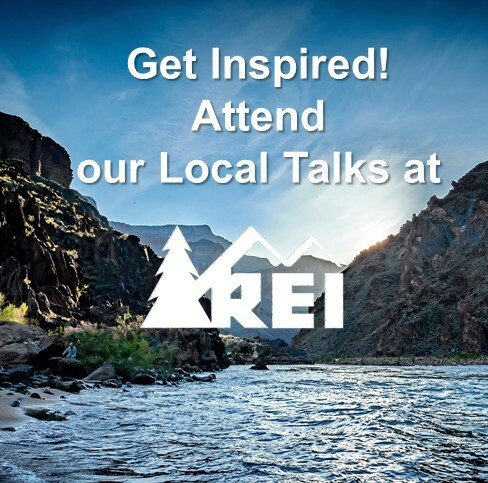 Join TSX co-founder Chris Casado at REI Rancho Cucamonga for a fun, informative and inspirational digital presentation covering all you need to know to complete a multi-day trans-sierra hike to Mt. Whitney, the highest point in the contiguous United States. Come get inspired! 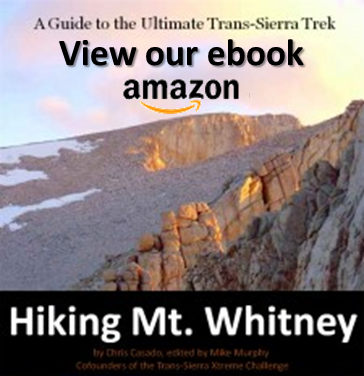 Learn how individuals of all ages and experience levels are setting goals and backpacking across the Sierra on an inspirational trek to Mt. Whitney. © 2019 TSX Challenge. All rights reserved.